Save money on this Dealer Special! Due to the current massive levels of our inventory this vehicle's price has been dramatically reduced to move by month's end! This particular vehicle has been reduced below the retail market value and no, there's nothing wrong with it! Honda Certified with a 7 year/100,000 mile warranty! Special financing rate with Honda Financial Services are available on select models. 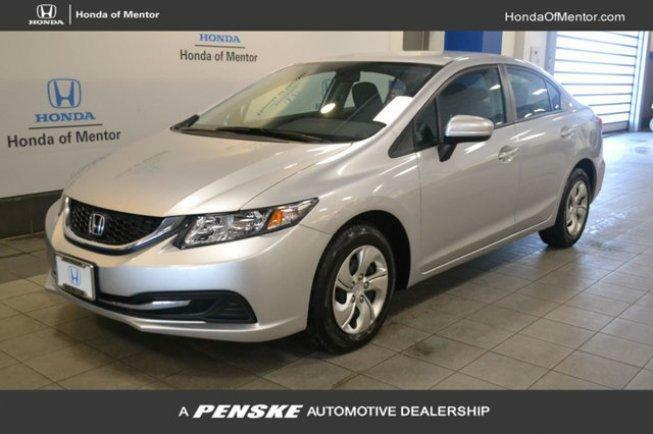 This 2015 Honda Civic has a Alabaster Silver Metallic exterior and Black interior! 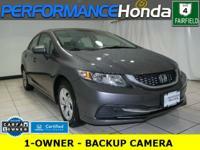 Back-Up Camera, iPod/MP3 Input, Bluetooth, CD Player ONLY 28,825 Miles!